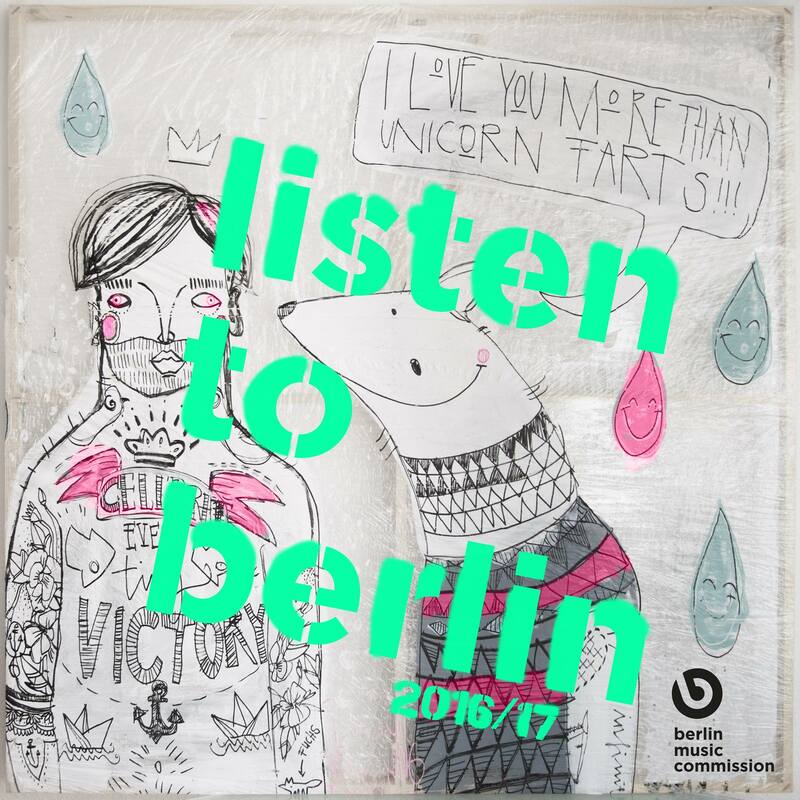 We are pleased this year to be the official partner of listen to berlin Samplers! On the Facebook page every day 18 new artists are presented, just keep checking in to stay up-to-date! We get the sampler soon on CD and LP and then there’s the a chance to get a bonus copy with a HiFi purchase here in Berlin to – while stocks last.